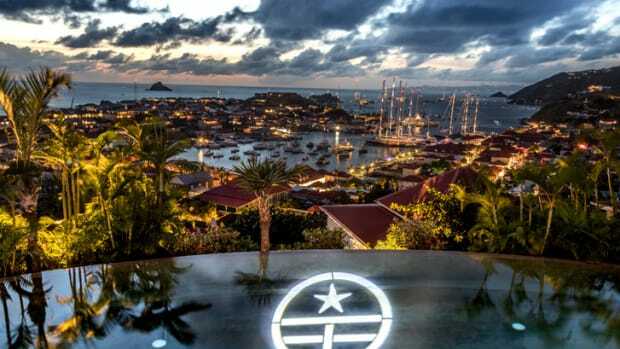 From top-notch racing to exclusive dockside soirees, this year's St. Barths Bucket lived up to expectations. 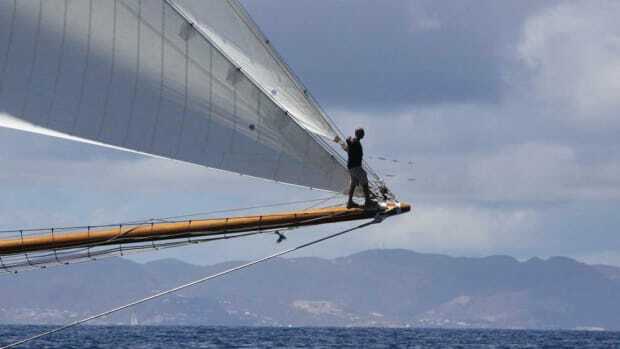 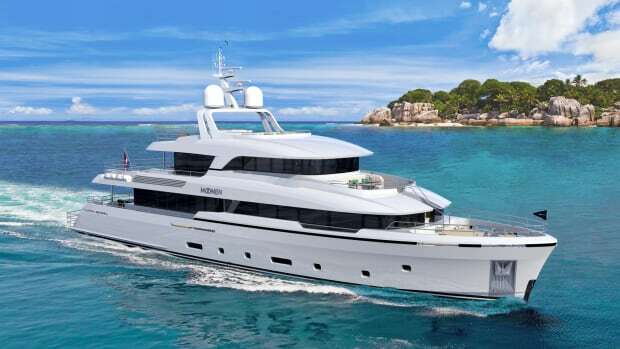 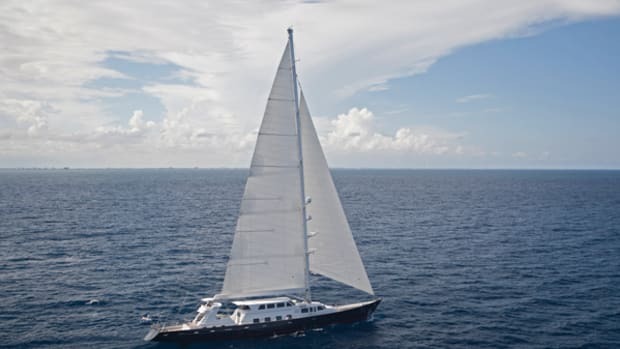 If there’s anything in the annals of yachting worthy of the biblical tale of Lazarus, it’s the story of a 150-foot (45.72-meter) sailing yacht called Zeus. 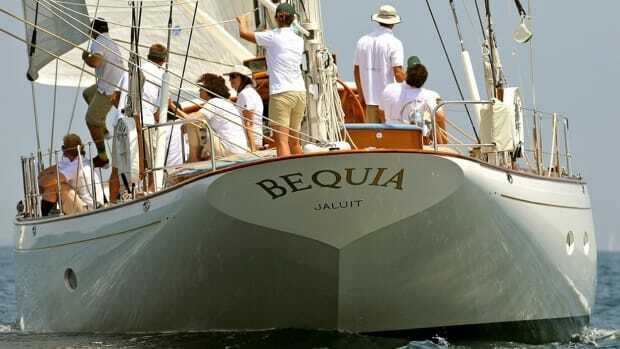 Sweet sheerlines and gleaming brightwork will be the order of the day when the fifth Rybovich Rendezvous brings more vintage Rybos together than ever before. 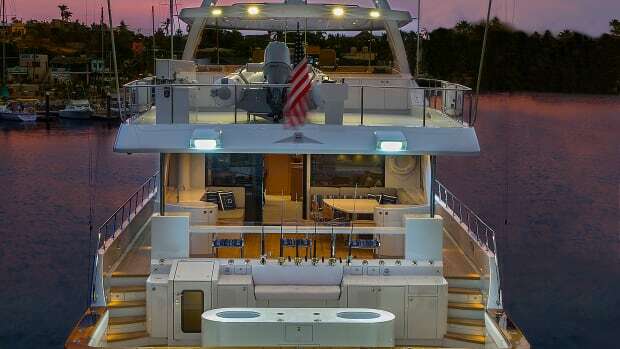 More than a dozen wooden Rybovich yachts are expected to participate in the “RyboRendezvous” on October 12 to14 at Sunset Bay Marina & Anchorage in Stuart, Fla.
Rybovich is already an established name in the South Florida marine industry, but the recent acquisition of a 3000 ton floating dry dock expands both their hauling capacity and their refit capabilities. 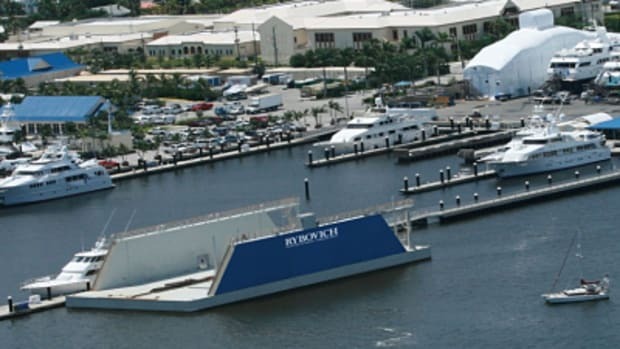 Combined with their existing 150 and 660 ton Travelifts, the floating dry dock makes Rybovich the facility with the largest hauling capacity in South Florida. 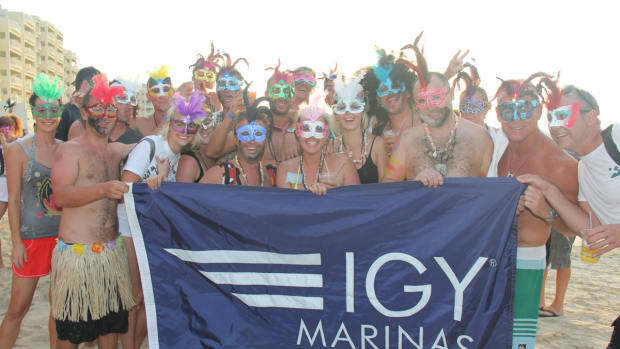 More than 70 yachties gathered in St. Maarten in early February for the IGY Rybovich Crew Olympics. 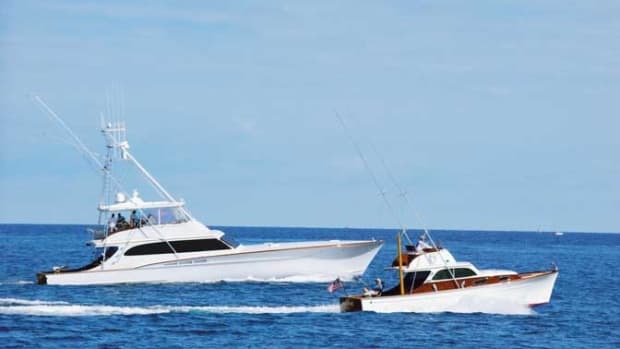 They participated in a water-balloon toss, a lime and spoon race, a tug of war, a paddleboard race, a dance-off, a kite-flying competition and, of course, a competition for best costumes.